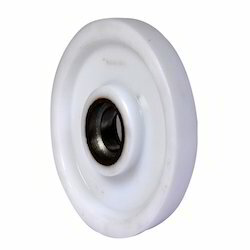 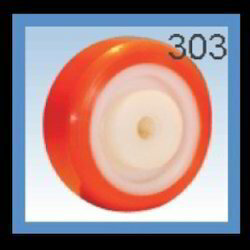 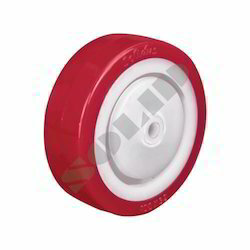 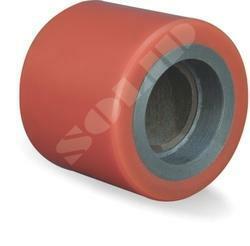 UHMWPE Wheels,Polyurethane Wheels,Nylon Wheels,Cast Iron Wheels,Polypropylene Wheels,Thermoplastic Polyurethane Wheels,Uhmw Roller Wheels,India. 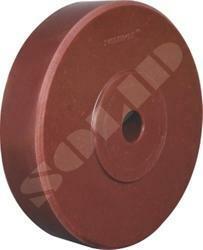 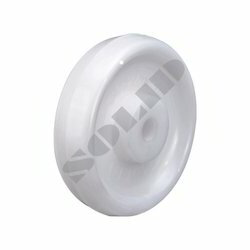 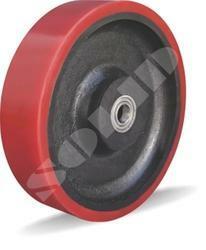 We are engaged in manufacturing and supplying a wide array of UHMWPE wheels as per the ISO guidelines. 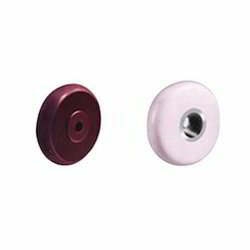 Our range is fabricated from various raw materials such as cast iron, stainless steel, polyurethane, polypropylene, nylon and many more, which are sourced to us by certified vendors. 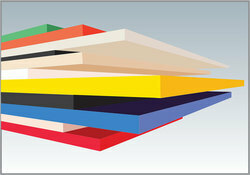 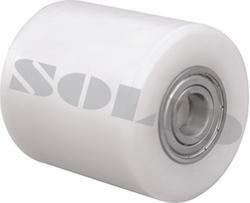 The entire products are offered in the single brand name “Solid”. 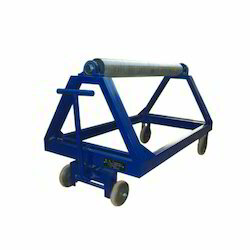 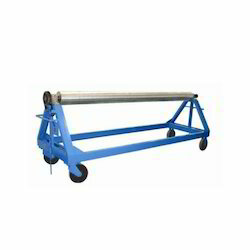 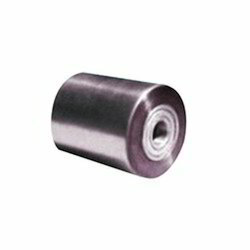 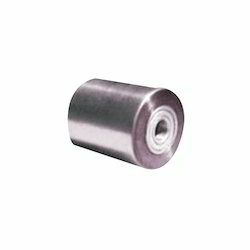 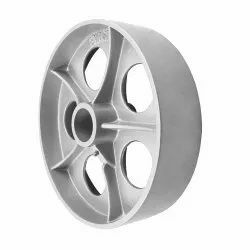 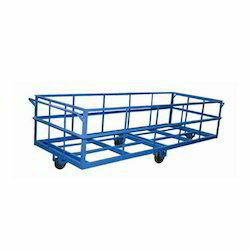 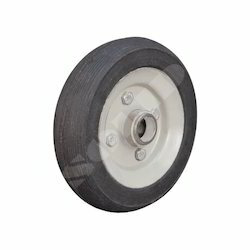 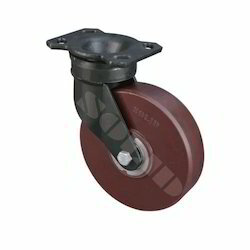 Our fabricated wheels are widely used in the Textile units, Metal processing units, Transport units, Pharmaceuticals units and other industries.